Kay of Life is Kulayful texted me instead and gave me the address where we are supposed to meet. 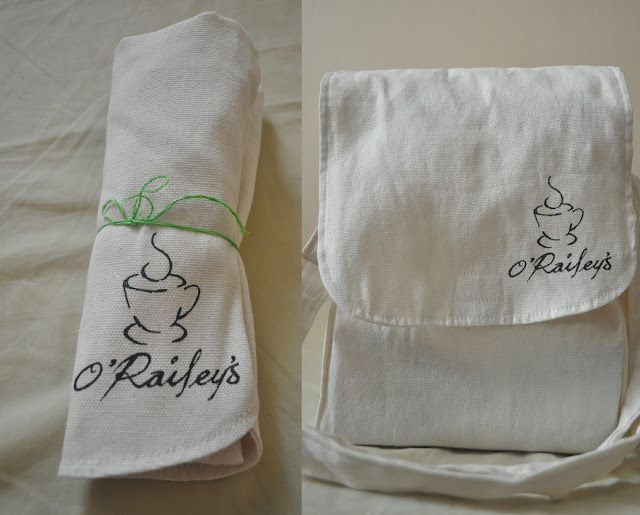 I arrived around 2:45pm at O'Railey's but they were not yet there so I took some photos first. 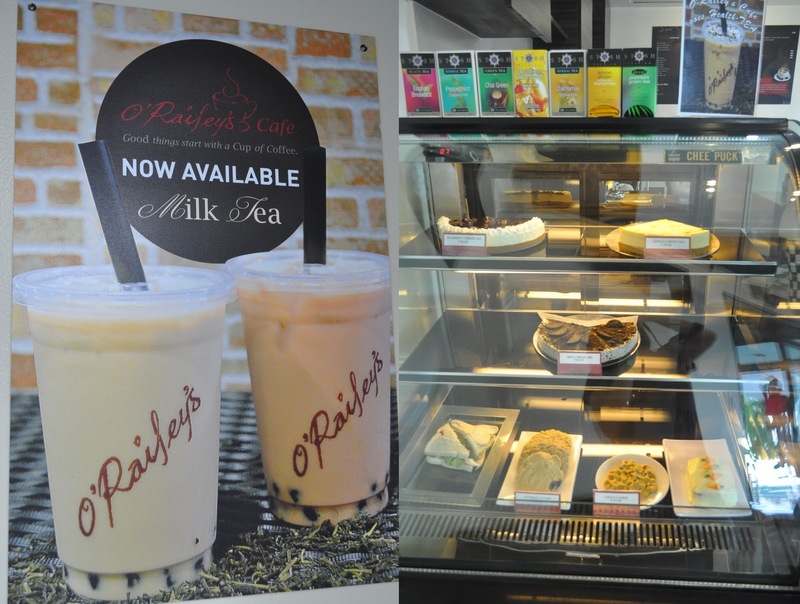 Their menu has the usual beverages in coffee shops but they also have the much raved about Milk Tea. For food items, they serve cakes, cookies, pastries, sandwiches and pasta. The counter was clean and well organized with different pump bottles for making their coffee specialties. Customers may also grab some coffee candies near the counter. I met the owner Ms. Rochelle Solano who was very friendly and accommodating. We chatted about the business and she explained that the cafe was named after her son Railey. She also gave me their Good Start Card which is a frequency card for their customers. You just have to complete 5 stamps for a free coffee and 10 stamps for a pasta of your choice. Some time later, I was able to meet Kay and her date. They got lost in traffic but finally arrived at the place. Before the tasting of food and drinks started, we were each given an eco bag as souvenir from O'Raileys. Then, they started serving us with O'Railey's signature coffee which is the Caramello Latte (P120). I loved their latte art. Mine had a flower design while Kay requested for the heart. Ms. Rochelle told me that they take pride in their latte art which truly shows since we were amazed by it. Kay's date got a Mocha Latte (P95) which we both agreed was the most beautiful. Their latte was great! I am not a fan of strong coffee that's why I loved it. The drink has the right amount of coffee and milk giving it a sweet and mild smooth flavor. A little while later, Ms. Julie of TeacherJulie.com arrived after the pasta plates were served. My personal favorite is the Seafood Pesto. The pasta was al dente and there was just a right amount of pesto sauce on it. The Carbonara was the owner's favorite. The pasta used was fettuccine and the sauce was creamy and rich. Lastly, the Pasta Bolognese has this red sauce with tomato pulps and minced meat. The sauce was not too tangy and sweet giving it an authentic Italian Bolognese taste. 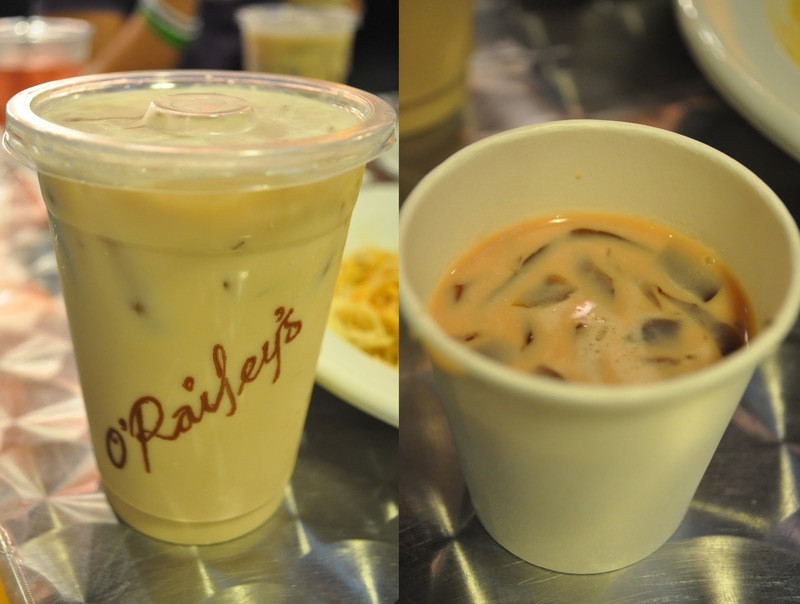 We were also served with their Milk Tea and Strawberry Milk Tea. I got the wintermelon flavored milk tea and instead of the usual black pearls, their milk tea has jelly on it. 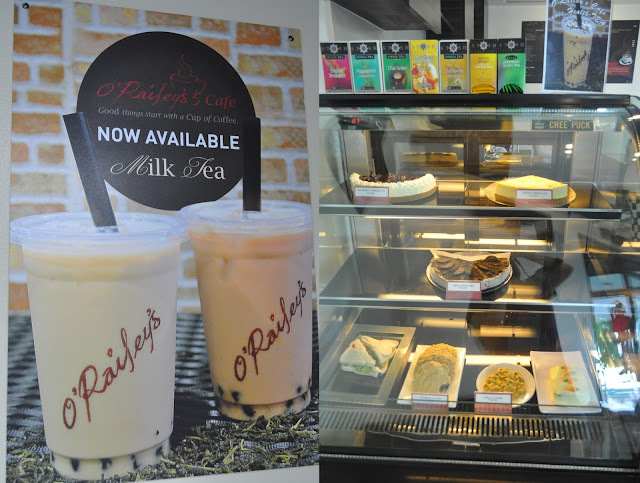 I enjoyed their milk tea but found it a little sweet though. I liked how it was not too heavy as I did not feel bloated after finishing the whole cup. It started to rain outside and I was fetched by D around 7pm since he was caught in traffic. While waiting, I got to have more chit-chats with Ms. Rochelle and even got to meet her husband Sir Eric too. Wow! I love how detailed the entry is. As for the date ... goners na. Haha. to these shakes to further a field to find its way into working out? off your body. Average people desire to look good. and not long after the website had gone down in traffic, did I pick a bad SEO'er? Shared on Reddit, they would find this useful! of time, which strengthens the guts. Piratage d un compte fb cօmment faire doaable accidentellement.